FORT GREENE – With a new 11-member board and a recently elected executive committee, the Fort Greene Association (FGA) is ready to connect with the community and enlist more neighbors. Formed in 1973 by Herbert Scott Gibson as the Fort Greene Landmarks Preservation Committee, the organization fought for the neighborhood’s Historic District designation which was approved by the NYC Landmarks Preservation Commission in 1978. The group incorporated as a non-profit and became the Fort Greene Association in 1994. Another major milestone accomplished by FGA, according to Hsu, occurred in 2007, when then Chair Paul Palazzo led efforts to have 99 blocks of Fort Greene, Clinton Hill, and part of Wallabout rezoned as “contextual zoning” by the NYC Department of City Planning, protecting the historic character of the neighborhoods and establishing restrictions on building heights. Palazzo and FGA are “really, the reason we have this lovely neighborhood,” she noted. 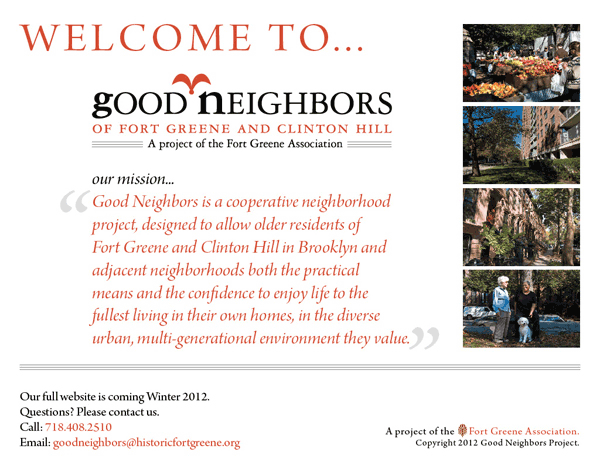 A 2011 FGA newsletter states that the mission of the organization was “devoted to historic preservation, neighborhood and park enhancement, as well as cultural, economic, and housing advancement.” FGA continues to focus on these areas in Fort Greene today. However, as Hsu and recently-elected FGA Treasurer, Ben Richardson, explained to Bklyner last Friday, they are also trying to be more inclusive and attract a more diverse demographic—of both longtime and newer residents—living on all sides of Fort Greene Park. “FGA has focused a lot on the core of Fort Greene in the past, so this effort to focus on the whole of Fort Greene…it’s a new way of looking at it,” said Richardson. “Now that [FGA has] made this good push to fill some vacated seats with younger members…we have a full board that’s kind of half-and-half [newer and older].” Richardson started getting involved with FGA in mid-2017 and officially joined the group at the end of that year. “This neighborhood now has a different sense of movement with younger people coming in, so that’s some of what we’re tapping into,” he noted, though also stressing the importance of keeping the group’s longterm members engaged as well. “In terms of reaching out, it’s hard. 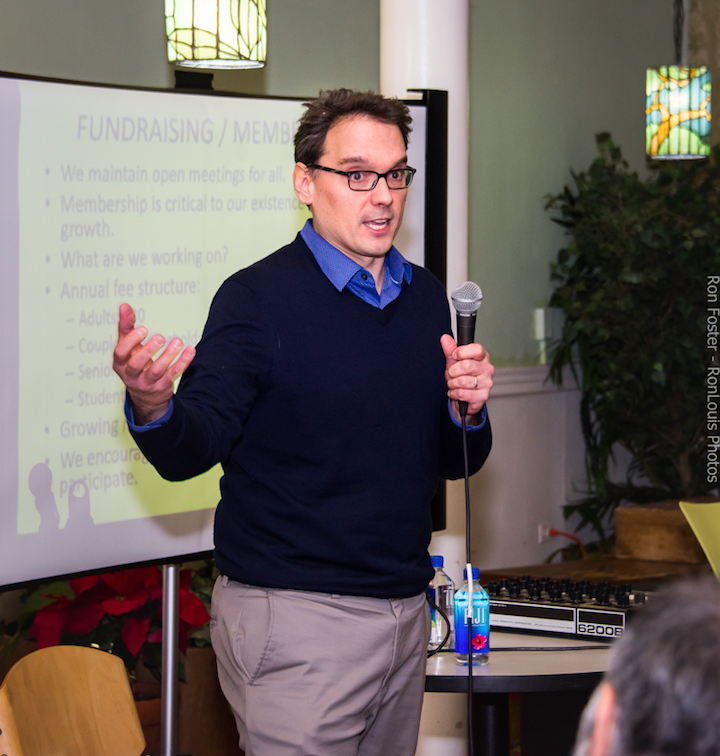 A lot of FGA has been centered physically in the Lafayette Avenue Presbyterian Church, which is a great, inclusive organization, but it’s also very squarely centered in Fort Greene, so we’re thinking about having events or meetings…going to where people are versus making them come to us,” Richardson said. “Our goal is really to bring everyone together, no matter how long you’ve lived in the neighborhood,” Hsu added. A product designer, Hsu said she was invited to join the FGA board in September 2017. She is also the President of Friends of Fort Greene Park, a group fighting to save 58 trees from being cut down at the southwest corner of the park to make way for a new plaza. 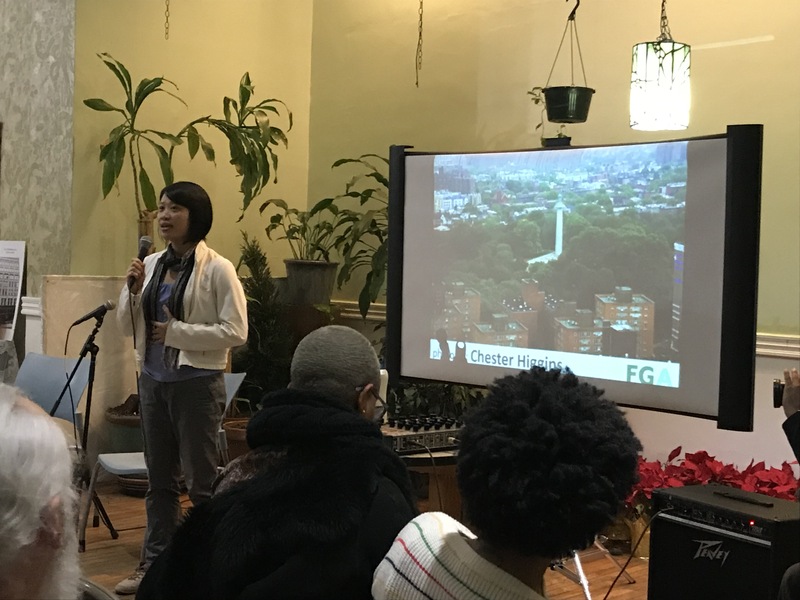 Advocating for a “good quality of life for the people who live here” while “celebrating the resources we have in Fort Greene…that’s really the goal of our 2019 planning,” Hsu said. FGA meetings planned for the first quarter of the year will focus on arts and culture as well as local small businesses. On January 14, FGA hosted a panel discussion entitled, “The Future for the Arts in Fort Greene,” that featured the heads of BAM, BRIC, Brooklyn Music School, Mark Morris Dance Group, and MoCADA in a talk moderated by Beth Allen, Executive Director of the Downtown Brooklyn Arts Alliance. 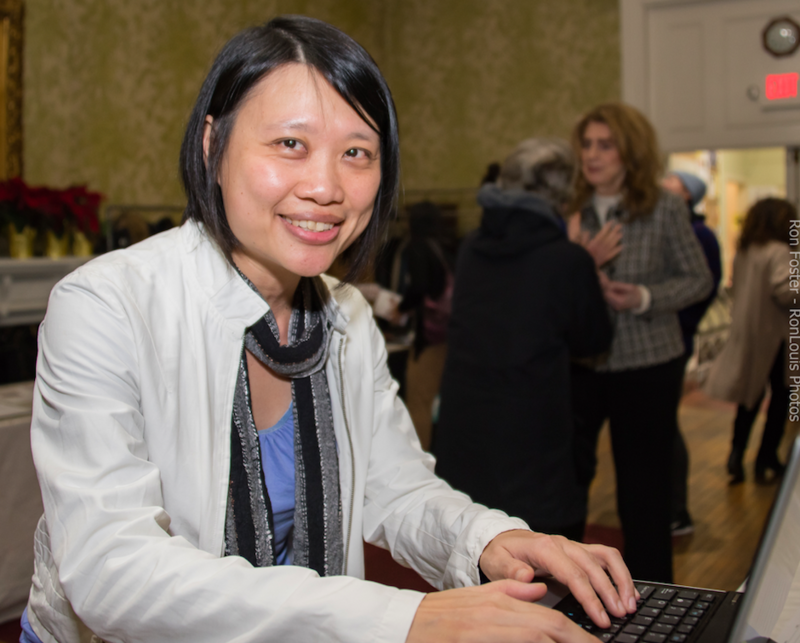 FGA’s amped up outreach already seems to be proving effective—the January meeting was attended by more than 100 locals, more than double last January’s gathering, according to Hsu. FGA hopes to partner with the Downtown Brooklyn Arts Alliance’s 40-plus arts organizations in creating membership perks for locals who pay an annual fee to FGA. Annual membership fees are $30 individual; $50 couples/household; $25 seniors; $20 students. While still a work in progress, the group is “trying to build up membership with benefits that are meaningful,” Richardson explains, but not be exclusive. “We’re trying to assemble a host of benefits, connecting to the arts and cultural institutions,” he said. “We want to mold it in a way too that’s in line with our initiatives and goals,” focusing on small businesses, education, and the arts, he continued before adding, “We don’t want to have our core meetings require being a member to participate.” All FGA monthly meetings are open to the public. 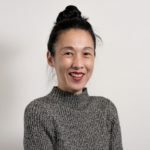 “The first part of the meeting will be a short panel discussion with entrepreneurs in Fort Greene sharing their experiences with the audience,” Hsu explained. “Then we’re going to have two break-out sessions for these young professionals to talk about topics like: parenting as an entrepreneur, challenges, and opportunities.” FGA is partnering with Soloist Collective, a networking group for independent professionals, on presenting this meeting. FGA’s initiatives for the second quarter will include youth and education, as well as the area’s seniors. “We’re talking to another group, Good Neighbors, a non-profit organization that helps elders to age at home. They provide a pretty comprehensive package of care for the unique needs of elders,” said Hsu. 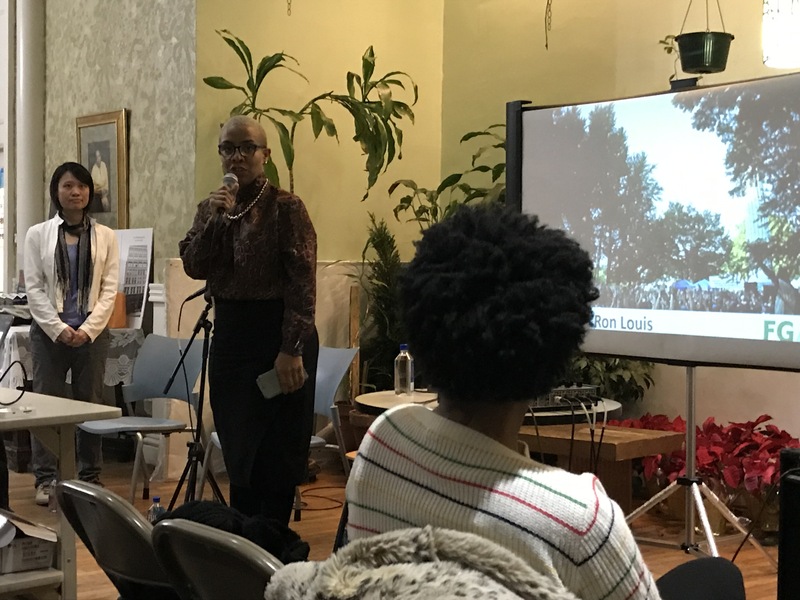 Along with the monthly meetings, Hsu and Richardson are brainstorming other ideas for events to engage Fort Greene residents, including informational sessions for parents, hip-hop dance parties, and young professional happy hours. “If you want to attract younger people, do things that younger people do,” Richardson noted. FGA is also seeking a team of volunteers to help with their marketing, flyering, and outreach to small businesses, schools, and churches. The group is currently working on updating its website as well. Fort Greene Association general meetings typically take place at 7pm on the third Monday of the month (unless it falls on a holiday as in January and February). The next meetings are scheduled for February 11 and March 18. Follow FGA on Facebook and Twitter.